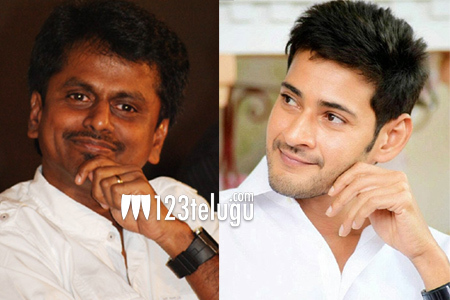 It is already reported that Mahesh- Murugadoss’s bilingual is going on in full swing. This movie’s fresh schedule will begin on January 7th in Hyderabad. Now, the latest update is that Tamil distributors are offering fancy prizes to acquire the Tamil distribution rights for this movie. As Murugadoss is one of the top directors in Kollywood, expectations are sky high on this action thriller in Tamil Nadu as well. Tagore Madhu produces this yet to be titled movie which has Rakul Preet Singh as the female lead.